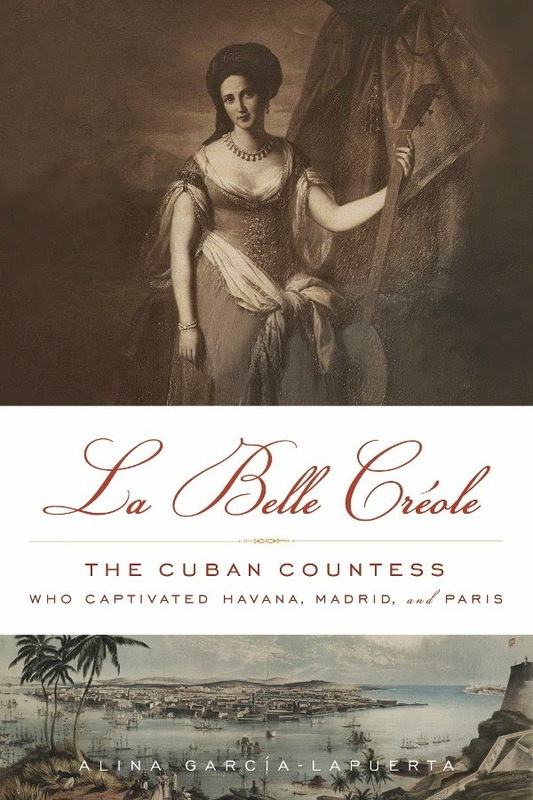 Source: This book was given to me from Historical Fiction Virtual Book Tours in exchange for an honest review. READ AN EXCERPT. Source: This book was given to me as part of the TLC Book Tour in exchange for an honest review. 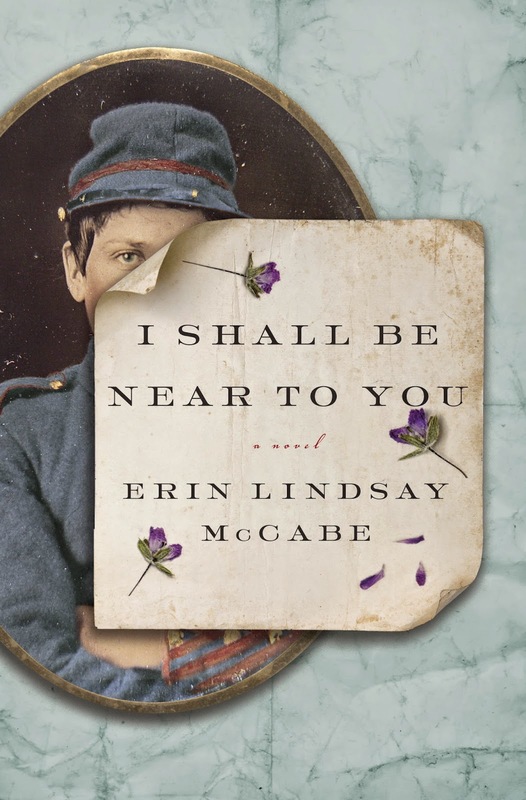 Synopsis: An extraordinary novel about a strong-willed woman who disguises herself as a man in order to fight beside her husband in the Union Army, inspired by the letters of a remarkable female soldier who fought in the Civil War. Rosetta doesn't want her new husband, Jeremiah to enlist, but he joins up, hoping to make enough money that they'll be able to afford their own farm someday. Though she's always worked by her father’s side as the son he never had, now that Rosetta is a wife she's told her place is inside with the other women. But Rosetta decides her true place is with Jeremiah, no matter what that means, and to be with him she cuts off her hair, hems an old pair of his pants, and signs up as a Union soldier. 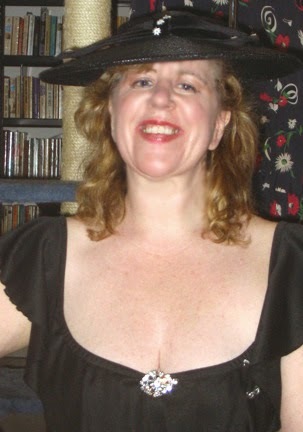 Today's guest writer is Elisa DeCarlo. Elisa DeCarlo has published two novels, Strong Spirits and The Devil You Say as well as The Abortionist's Daughter. 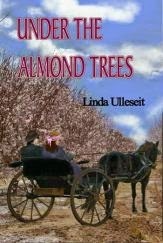 Her work is also in a number of anthologies. Elisa has also written and performed a number of solo shows across the country. In 2013, the Exit Press will publish an anthology of her stage work. Elisa was born in Westchester, NY, and grew up there and in New York City. As an actress, she has performed in television, radio and film. In her guest post, Elisa DeCarlo talks women's fashion in the 1910s. Be sure to check out my review of The Abortionist's Daughter soon. Thank you, Mrs. DeCarlo. Facebook Launch Party for Linda Covella's Yakimali's Gift! If you have never been to a Facebook launch party then you are really missing out! I have participated in a few and I always have the best time interacting with best-selling authors and other bookworms as well as getting the chance to win some fabulous prizes (I won Claude and Camille by Stphanie Cowell). 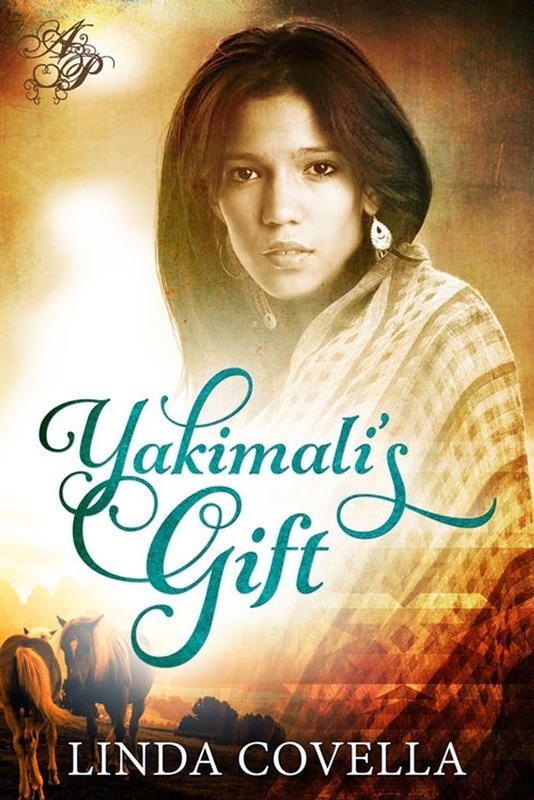 Historical Fiction Virtual Book Tours will be hosting a Facebook launch party for Linda Covella's Yakimali's Gift on September 16th so read below for all the information you need. I hope you will come! HF Virtual Book Tours proudly presents Linda Covella’sYakimali’s Gift Launch Party on September 16th, from 7-9pm EST! There will be fabulous giveaways and prizes, guest authors, Q&A, trivia, & more! We hope you’ll join us & your fellow HistFic fans for some bookish fun! Winner of Beggars and Angels Giveaway! The winner of Beggars and Angels Giveaway is Anne! Congratulations, Anne! Thanks to all who entered in the giveaway and to all those who are interested in Rosemary Tran Lauer and Scott Beller, along with their novel, and the charity organization, Devotion to Children. 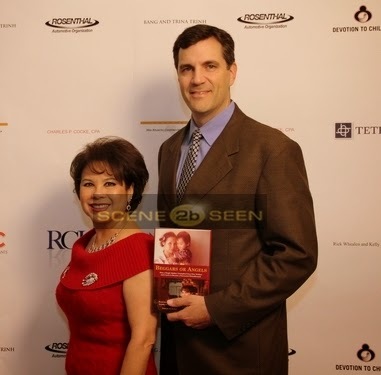 Today, I had the privilege to interview Rosemary Tran Lauer and Scott Beller. They are the Coauthors of Beggars and Angels. Beggars and Angels tells Rosemary’s rags to riches as she embarks on her journey as a single mother Vietnam war refugee and immigrates to the U.S. She struggles with poverty and later on cancer, but eventually becomes a successful philanthropist through her foundation, Devotion to Children. I found Beggars and Angels to be an inspiring memoir that has a powerful message of hope. I am very honored that Mrs. Lauer and Mr. Bellar has taken the time to grant me an interview. This interview is to give us an insight not only into their novel, but also about their charity organization Devotion to Children. Thank you, Mrs. Lauer and Mr. Beller. 1. Why did Rosemary decide to tell her story to the world?